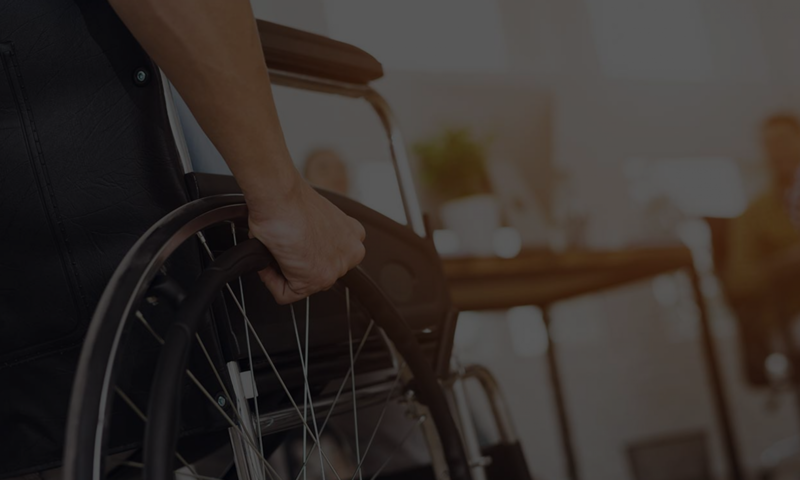 WASHINGTON – The Justice Department and the Department of Transportation announced $55,000 in fines against Tornado Bus Company Inc., of Dallas, for violating passenger carrier accessibility requirements under the Americans with Disabilities Act (ADA). In addition to the fine, a consent agreement reached with the Federal Motor Carrier Safety Administration (FMCSA) and the Justice Department requires the bus company to upgrade its fleet to meet ADA requirements by February 2011 or have its operating authority revoked. An extensive investigation conducted by FMCSA uncovered that Tornado had only one accessible bus in a fleet of 53 buses, while ADA regulations require that at least 50 percent of a carrier’s vehicles must be accessible. The investigation also found the company had purchased new non-accessible buses, failed to train employees on interacting with disabled passengers and failed to establish a wheelchair lift maintenance program. The fine and citations came as a result of FMCSA’s ADA strike force held in May 2010. In February 2009, FMCSA and the Justice Department entered into a memorandum of understanding concerning the enforcement of commercial passenger buses. The memorandum between the two agencies was included in the Over-the-Road Bus Transportation Accessibility Act of 2007 and is designed to ensure consistent ADA enforcement nationwide. This is why architects and contractors are often at a loss. Accessibility is NOT about Building Code.